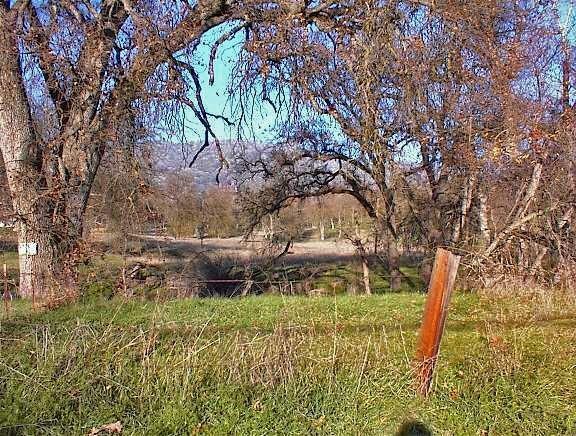 Highly usable 2.46 acres with deep fertile soils. Land is nearly level, sloping lightly up from the road. 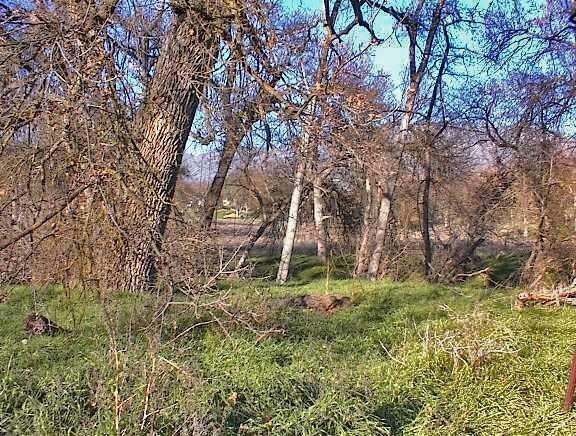 Sand Creek traverses through the property near the road with large mature oaks along the creek boundaries. 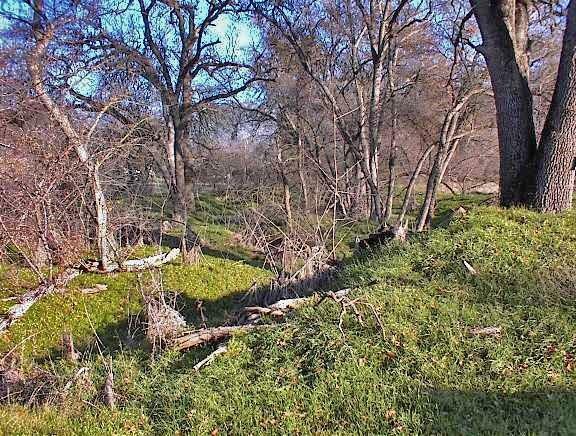 Property has driveway and culverted creek crossing. Excellent 15gpm well w/new pump under warranty. 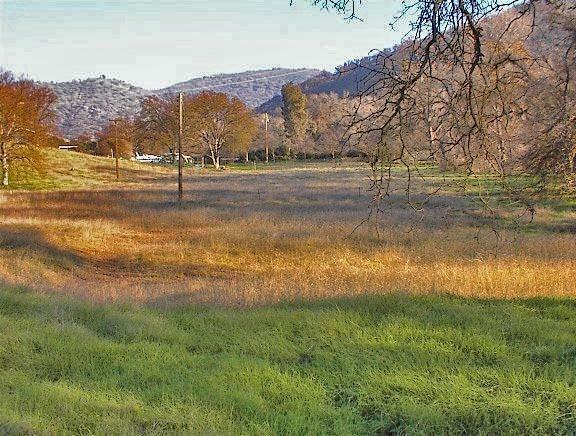 Property lies within the boundaries of the newwine grape region Squaw Valley-Miramonte AVA. The soils and terrain make this proeprty highly suitable for a variety of wine grapes as permanent crops.